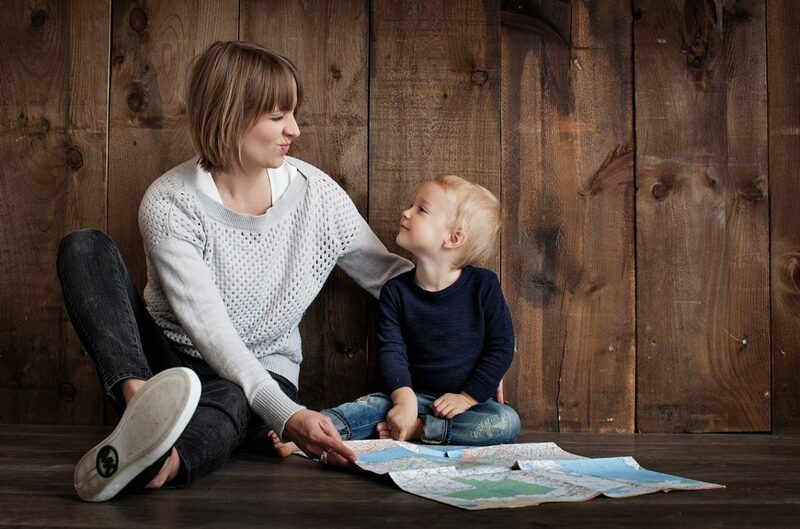 Relocating can be an emotional journey – even more so when you are relocating with kids! Saying goodbye to friends and family and getting ready for the challenges of a new city, new home, new room, new school, new friends, and maybe even a new language is understandably difficult. Preparing for the emotional impact of moving can help ease the transition and help kids adapt, hopefully prepping them for a life of exciting new places and experiences. Click here to a personal account of preparing kids for a relocation, written by Martin Giles, a Global Mobility Specialist.